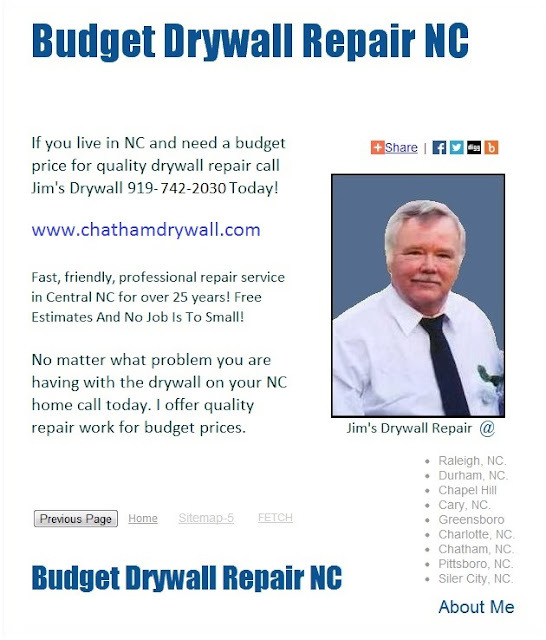 Chatham News Building Construction Report - Pittsboro Siler City Chatham NC. Building news. Need drywall, wall, ceiling repair or ceilings texture removal work call today. Plaster contractor providing quality drywall construction services.